Rapha Travel Cancellations - Have You Been Affected? Rapha Travel made the headlines recently for cancelling over 90% of its holidays for 2019. 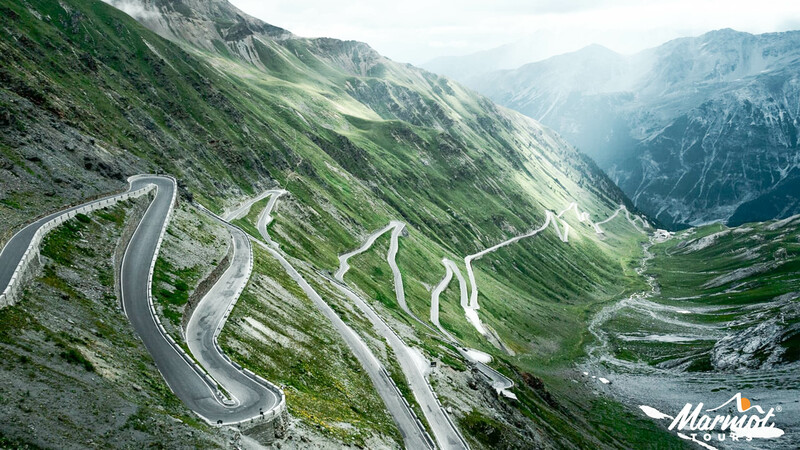 Whilst this may not be great news for Rapha Travel (or, more importantly, for you if you were due to go on a cycling holiday with them), it’s meant that here at Marmot Tours HQ we’ve been inundated with enquiries about our road cycling holidays for 2019 and places are booking up faster than usual for this time of year. Whilst many people know of Rapha Travel (the mega-brand), we thought it would be timely to have a bit of a shout about the superb quality and, quite simply, exceptional value for money (even if we do say so ourselves) of Marmot Tours cycling holidays. We run several holidays in similar locations to Rapha Travel, specifically our Classic Cols of the Dolomites with seven, week-long holidays in 2019, Alpine Classic Cols (six dates on offer) and our Pyrenean Classic Cols tour (four departures to choose from). We also offer a Best of the Dolomites 4 day Mini-break, if you can’t quite escape for a full week. If 2019 is the year you’re wanting to set yourself a (euphemism alert) ‘different’ kind of challenge, why not take on a Raid in one of these regions? 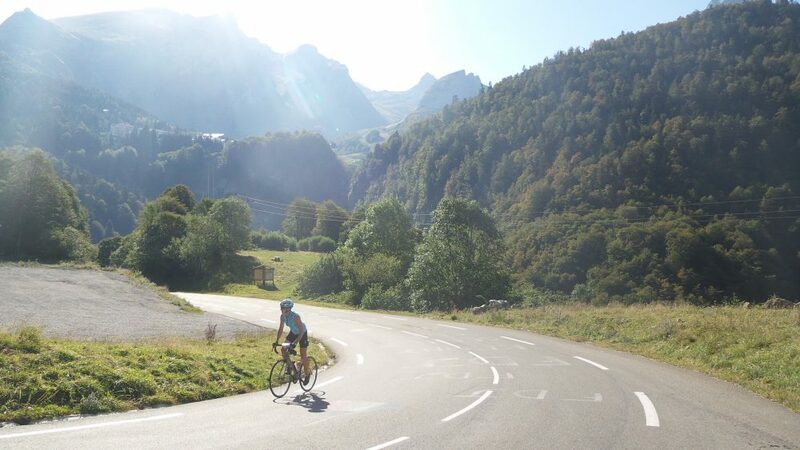 We have availability for selected dates on our Raid Pyrenean, Raid Alpine (with two options: Geneva to Nice or Nice to Geneva) or Raid Dolomites (Geneva to Trieste) – all similar to holidays previously offered by Rapha Travel. But what about the itineraries? Marmot Tours founder and Director James Thompson has over a decade’s experience of meticulously planning routes and his literally crazy attention to detail really is something to behold. He carefully hand crafts every route we take you on and despite being told to delegate, loves nothing more than designing a route and writing the trip notes to match, down to describing which church you’re going to turn left at when you approach the next junction. James has ridden every one of our itineraries (several times over!) so definitely knows the detail that’s going to matter to you the most. This leads us on nicely to the frankly peerless support you get from the Marmot Tours guides on one of our tours. Let’s get it out there: we just don’t believe that you can be given the best support from guides riding alongside you on two wheels. What happens if you’re at the back of the group? Let’s face it, no one likes being there, but if you are, then the last thing you need is feeling like you’re holding anyone up if you need to stop for a breather, a water top-up or a for some help with a mechanical issue. This simply isn’t an issue on a Marmot Tours holiday. On the flip side, if you’re Billy Whizz up front, you don’t want to spend your long-awaited holiday hanging around at the top of a col, waiting for the rest of the party to catch up. You want to refill your water bottle, load up on some carbs and treats, maybe grab something out of your day bag and then crack on with your descent. This is where our 2 van-2 guide system really kicks in. Clients tell us year after year that our guides and their trusty Marmot vans have an uncanny knack of being just in the right place at the right time: at that junction you could have easily missed; straddling the corner of a heinous hairpin or just shouting words of encouragement (sometimes even sporting a Devil costume!) when that ‘cheeky climb’ feels like it’s going to beat you. 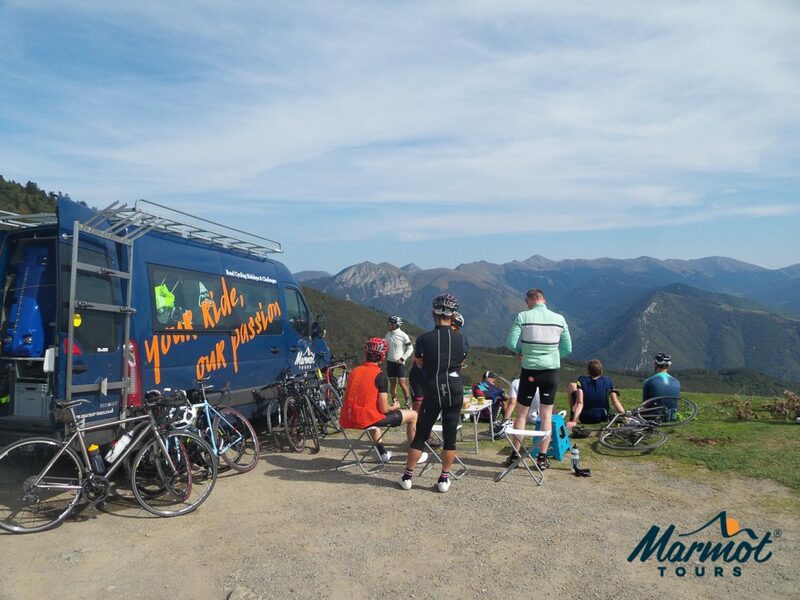 All our guides are passionate about cycling and the outdoors and have a wealth of experience that they bring to their role at Marmot Tours. What’s more, the ‘critical non-essentials’ are what set us apart from the rest and are what turn a great trip into a remarkable experience. 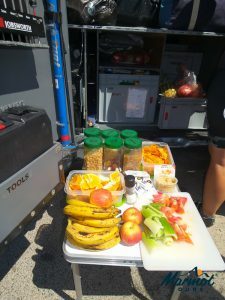 Whether that’s delivering your bag to your room on arrival at the first hotel, to slicing up fresh fruit and lovely treats from the local bakery for your snack stops en route, to pretty much being able to build a bike from scratch from our ridiculously well-equipped support vehicles, our guides are there to make sure all you really have to think about is turning the pedals. As for accommodation, we have wonderful, long-standing relationships with all the hoteliers we use and stay in 3-4 star hotels on all our tours – many of which are also used by other companies such as Rapha Travel. The hotels have become quite accustomed to a variety of dietary requests over the years, so that’s not something you’d have to worry about. We include wine with dinner every evening as we know that you don’t want the splitting-the-bill-headache after a tough day in the saddle. Lunches are taken at cafes and restaurants en-route and other than flights, this is the only thing that isn’t covered in the cost of your holiday. Basically, over the years we’ve found that clients’ lunch preferences are so varied that we simply make sure we incorporate cafes to the route planning. We’re not fans of laying out a picnic table right outside a restaurant at the top of a col; it’s a bit cheap, and cyclists usually want to use the facilities and grab a coffee anyway. So if you’re one of the unlucky ones let down by Rapha Travel and/or have wondered about the level of quality you’d get on a Marmot Tours holiday due to our holidays being less expensive than some other cycling holiday companies, we hope this has gone some way to reassure you. As always, we’re at the end of an email if you’ve any queries, or give us a call if you’d just like to have a chat: we’ve always got time for a chat…it gives us an excuse to put the kettle on.